There's still 1 spot left! 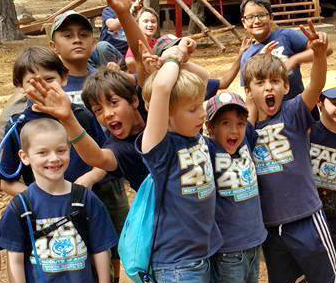 Sell 20 camp cards for a chance to win a River Cats hat AND a chance to earn a FREE trip to a Golden Empire Council camp of your choice this summer! Click here for more information. 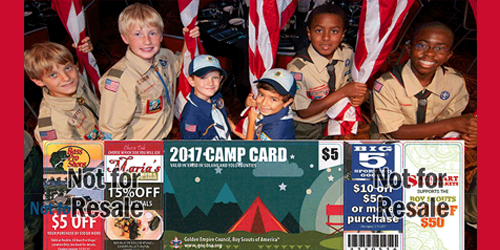 If Units need additional camp cards, please email Karen Petersen, call her at 916.873.3333, or contact your District Executive. 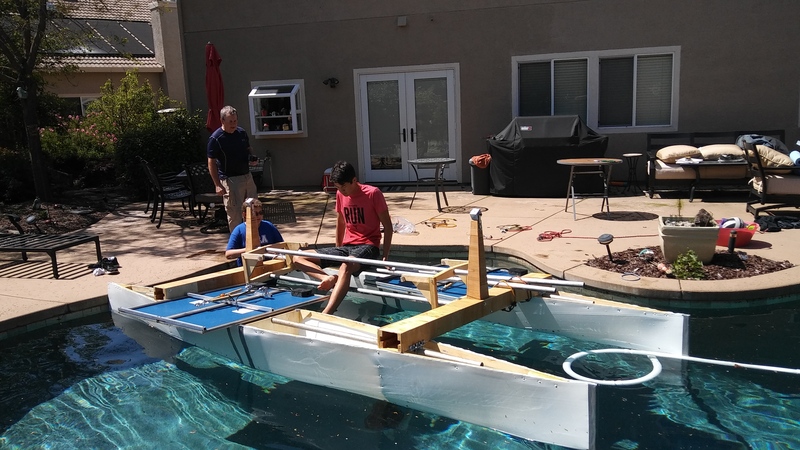 Solar Regatta - Two Teams - Scouts Racing! 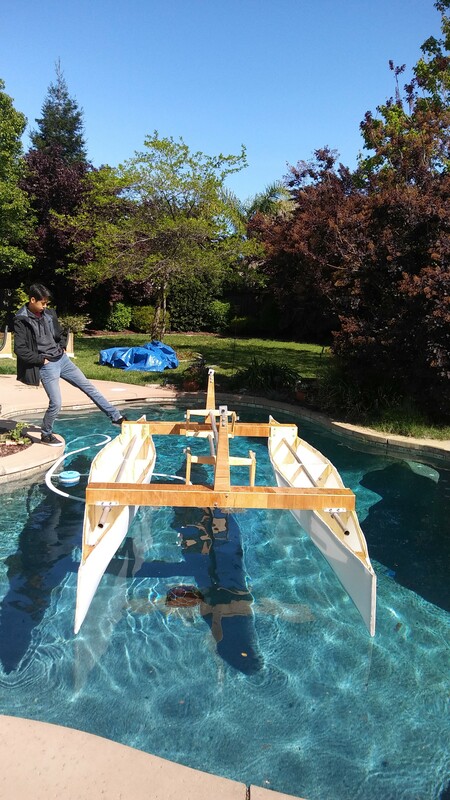 Scouts from 3 different troops from the Discovery district have been busy building and putting on the finishing touches for this year’s SMUD Solar Regatta boat. 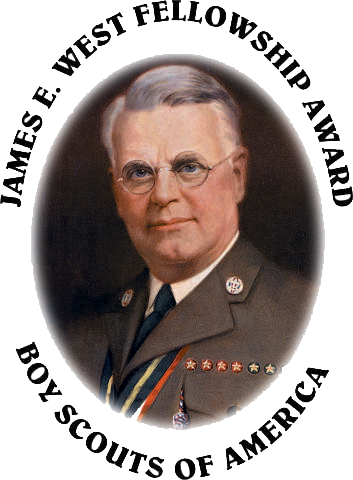 There are (2) GEC Boy Scout teams competing at the event on Friday, May 5th. 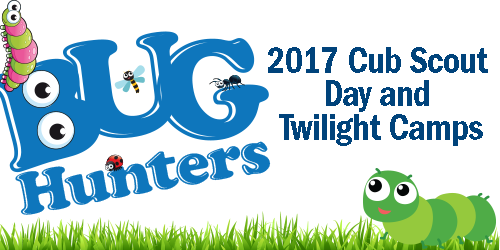 It is too late to register for this year’s event, but it’s not too early to start thinking about next year! 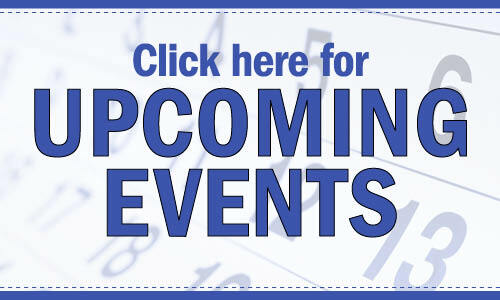 The event starts at 9:00 am and runs to around 4:00 pm. Scouts from the GEC will be doing the opening flag ceremony. 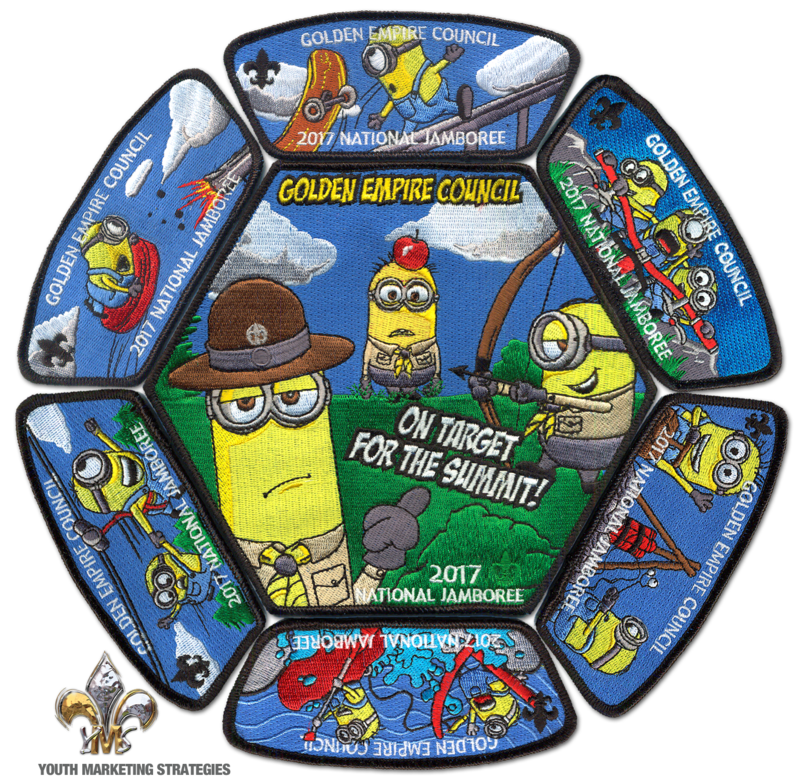 Council Staff, Webmasters and Event chairs, on May 18, 2017 at 7 pm the council Webmaster's will offer a monthly training session at the council’s Sacramento office. This first training will cover how to use the communication e-list module. Registration will be open May 4th for those interested in attending or calling in. Register May 4th Questions? email Johnie Pennington jaypennz@comcast.net. 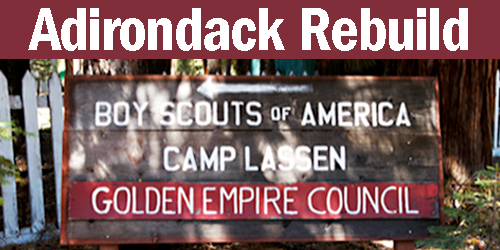 Camp Lassen had a hard winter ans can use your help! The Camping Department is recuiting a crew to help clean up, restore trails, etc. 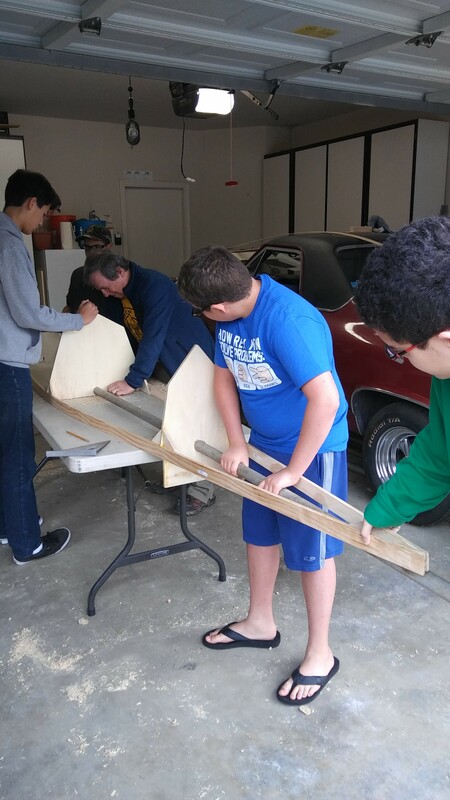 Iand overall help get camp ready for resident camp. f you're able to help, please drop Ann Kantola a note: Ann.Kantola@scouting.org. Be sure to secure your spot and register today! 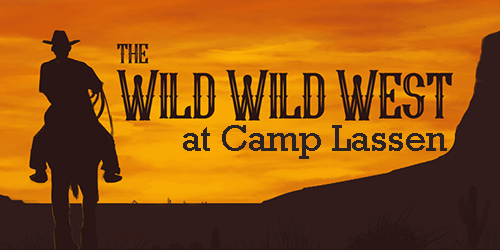 Then, get your Pack ready for camp by developing Wild Wild West theme-oriented skits, songs, flags, and attire. 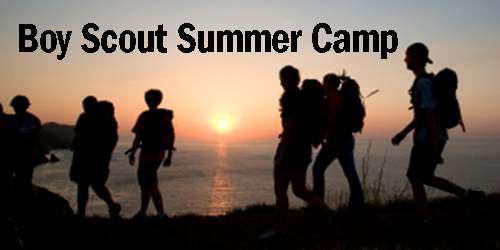 Boy Scout Summer Camp at Camp Winton is closed. All new units will be added to the wait list. Reservations for 2018 Open June 1. Trainer's EDGE is a one-day class that helps youth (15+) and adults with public speaking, training presenations, etc. 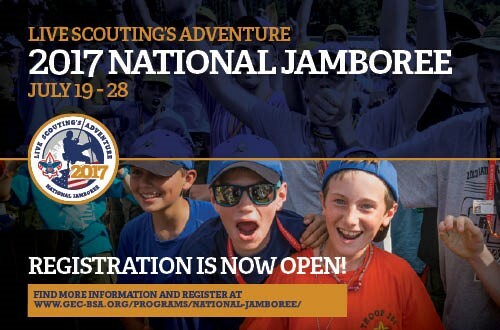 Open to any Scout or Scouter. 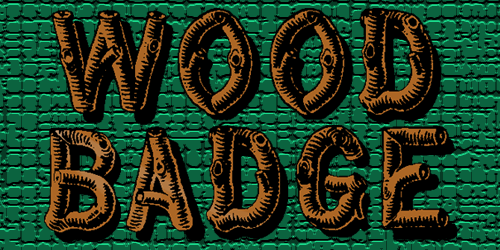 Hey all, come and join us on Saturday, May13, at the LDS church on Bruceville Road in Elk Grove.EDGE is required if you are going to be on either Wood Badge or NYLT staff. But, now, you only have to take EDGE once starting from this point on. Yes, I said only once. It has no expiration time.So, follow the link below and come and join us.